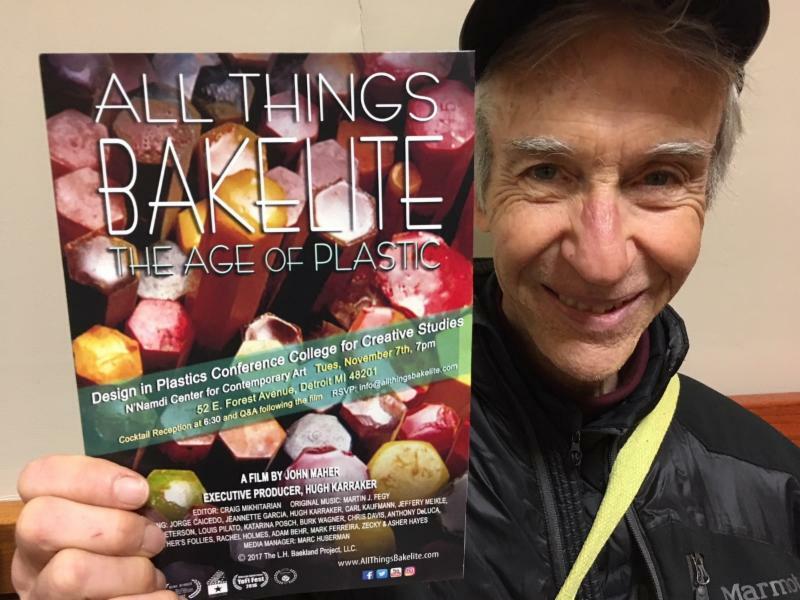 Hugh presents the film in Belgium – Ghent University and the Helvoet Rubber & Plastic Technologies in Lommel, Belgium and visits Vienna, Austria. On October 8th, as part of the 200th Anniversary of their founding, Ghent University. Leo Baekeland’s alma mater, the long and the short versions of our film were shown respectively in the Engineering Department and in the new public library, De Krook. 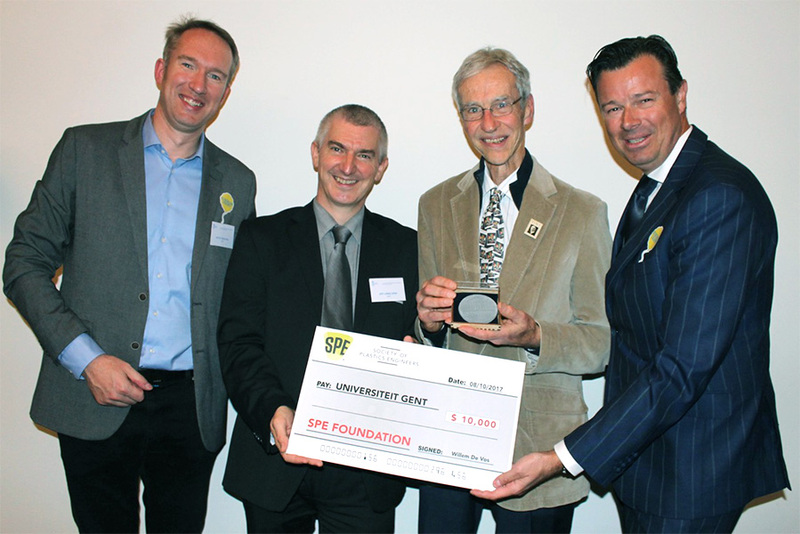 Willem De Vos presents the SPE check to the University for the purchase of the 3-D printer. Accepting are Professors Filip Du Prez and Ludwig Cardon. 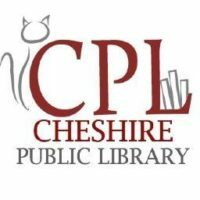 The Cheshire Public Library will show All Things Bakelite: The Age of Plastic free to the public on September 16th at 2 pm followed by Q & A. 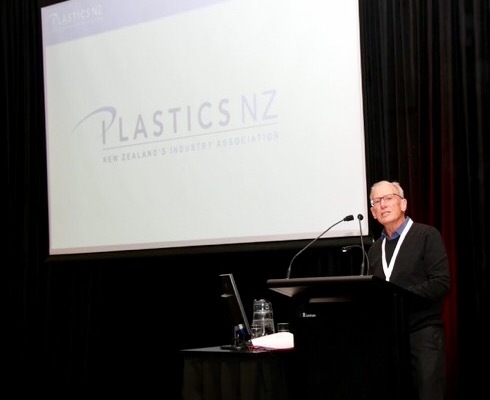 As the month of May becomes a wonderful memory of successful screenings, we must not forget to thank Ken Sowman and his team for showing the short version of ATB at the annual conference of Plastics New Zealand on May 4 -5, 2017. This was our first “mail order” screening. Ken found ATB on the Internet and asked to show our film. We sent him a thumb drive and the film was shown to 100 + plastics industry people. After the screening, Ken sent us back the thumb drive. 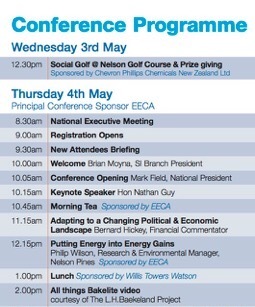 FYI, Plastics New Zealand gives out awards in Leo Baekeland’s name to plastics industry high achievers.